The purpose of technology in Livingston Union School District Schools is to support effective teaching, personalize student learning and create and facilitate authentic opportunities for students to routinely communicate, collaborate, create and think critically about their learning. 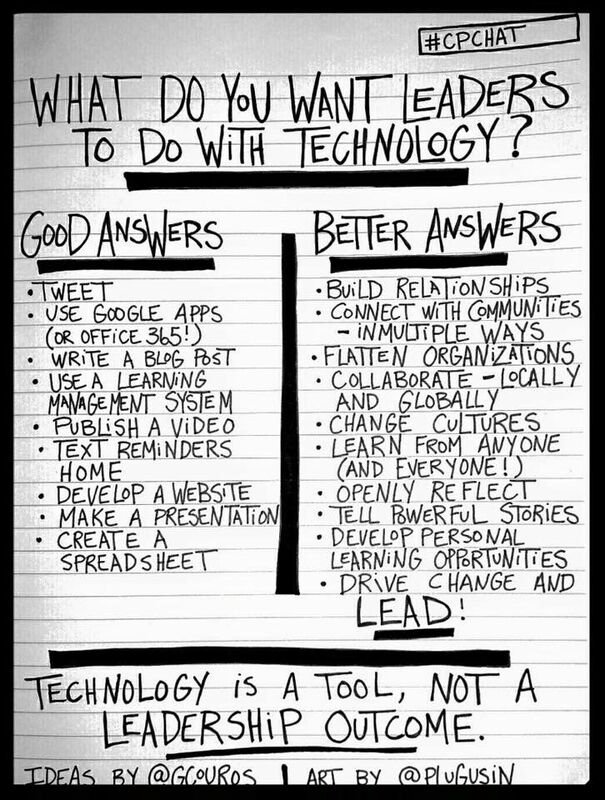 It is the collective responsibility of District and site leaders to support and collaborate with staff in the transition to a technology rich, learner centered environment. Create a collaborative, student centered, inquiry based environment that supports a culture of innovation in which students are facilitators of their own learning. Develop and implement a framework for integrating technology literacy skills and appropriate and ethical use of technology tools, ensuring staff and students are safe and effective users of digital resources. Provide differentiated professional learning opportunities for teachers, staff and administrators. Promote the sharing of curriculum resources and instructional practices by providing collaborative opportunities and access to online learning communities focused on using technology to support pedagogy. Provide differentiated, individualized and personalized learning opportunities so all students can achieve at high levels. 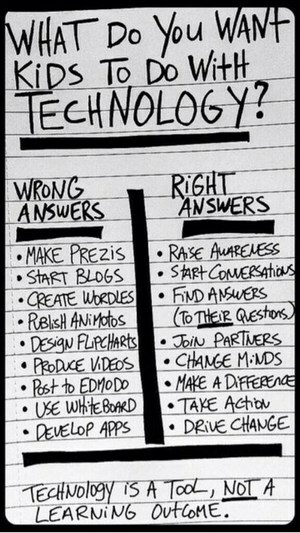 Technology is a tool to be used to support effective pedagogical strategies. The intentional, appropriate and purposeful integration of technology has the potential to transform the teaching and learning experience and provide opportunities that would otherwise not exist.